Chevron Philippines Inc. (CPI), marketer of Caltex brand of fuels and lubricants, will once again be at the Transport and Logistics Philippines. The show is set to happen on August 17 to 19, 2017 at the SMX Convention Center Manila, Mall of Asia Complex. 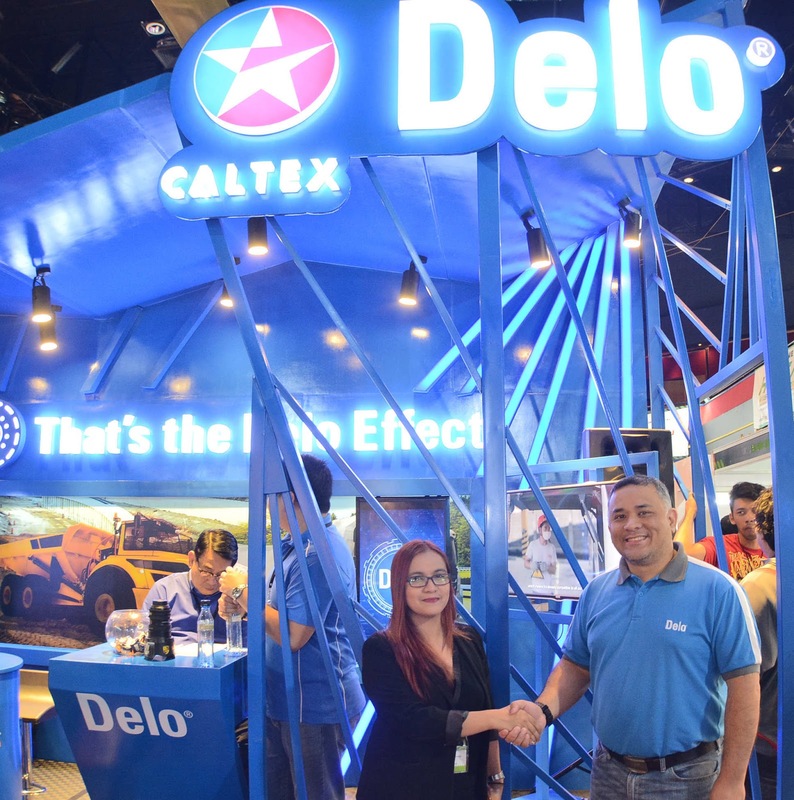 Chevron Philippines Inc. will showcase its evolutionary diesel engine oil, the Caltex Delo 400 MGX, that is specially formulated with Chevron’s ISOSYN Technology that has a combination of premium-quality base oils and high-performance additives. This innovation is designed to meet consumers’ business needs with its high standard properties that ensure maximized engine durability with minimal cost, providing non-stop operations for heavy duty diesel engines.